When choosing a wedding or reception party venue, most people have certain criteria in mind when making their selection. Things such as; proximity to the church or the family home, having ample and accessible parking for guests, caterers and of course the wedding limousine. In addition, because peoples’ wedding day is often the biggest and most important day of their lives, making sure the venue has a feeling of grandeur and style about it, all helps to create fond memories for many years to come. 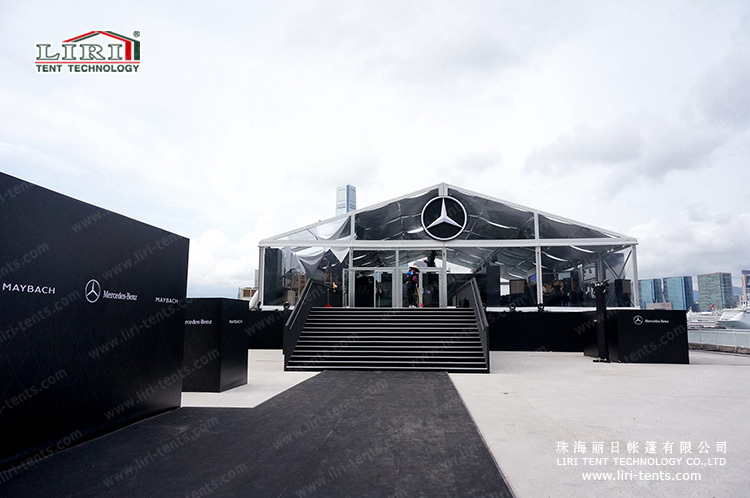 So in the reason, a transparent wedding marquee tent will help you a lot. So choosing to hire wedding marquees for your special day is the ideal choice, because it addresses all the important requirements for those organising a wedding. 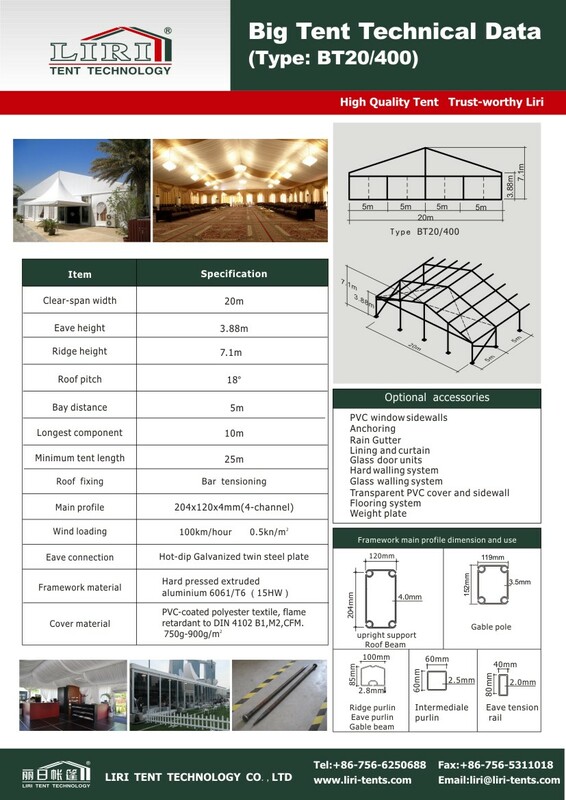 Marquees can easily be erected on all kinds of surface, making them versatile enough to be positioned in large back gardens, on gravel or paved areas as well as on tarmac. This allows people to host their wedding or wedding reception next to their own home, thus creating that welcoming atmosphere, particularly for close relatives and friends. Sometimes, traditional wedding venues, such as stately homes and function rooms of hotels, can be cold and bland in character, whilst if you hold you wedding in your back garden, you feel at home.